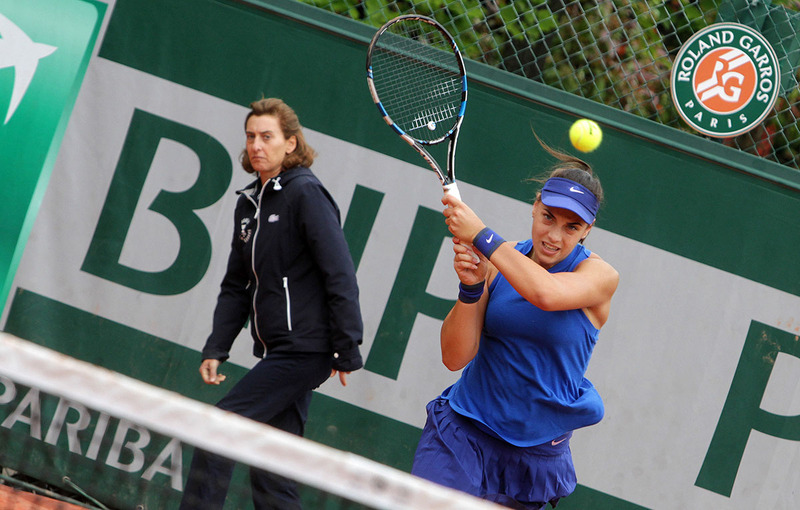 Ana was successful at the beginning of the WTA tournament in Prague. 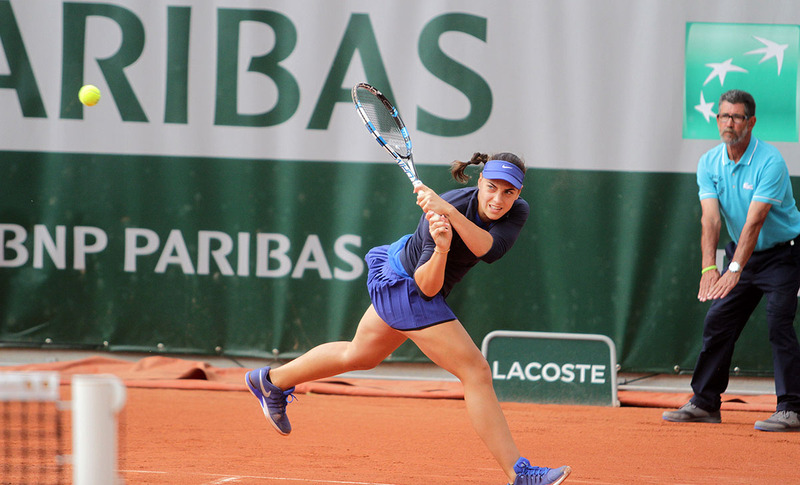 She defeated four-year older Slovakian Jana Cepelova, the 85th world tennis player, with 6: 2 and 6: 2 after one hour and 14 minutes of play. 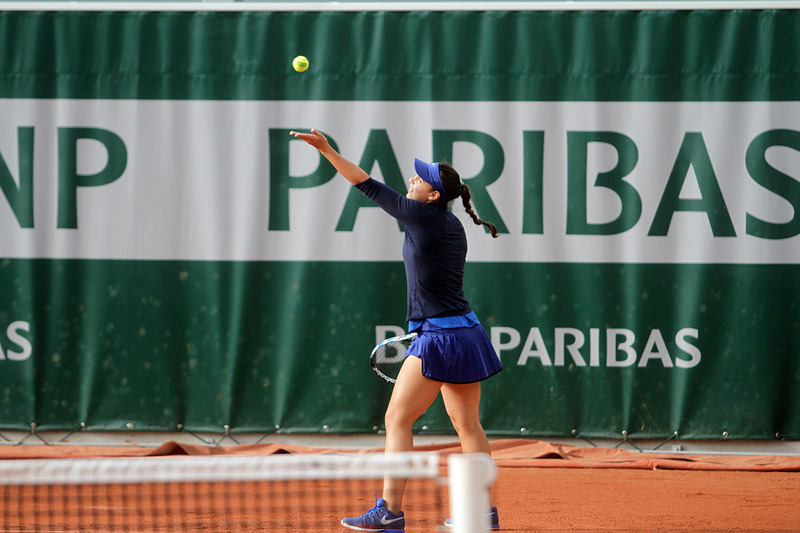 She is now in the 2nd round in which she plays Czech Markete Vondrous, who yesterday won in the first round against Carina Witthoeft from Germany with (6: 7), 7: 5 and 6: 2. 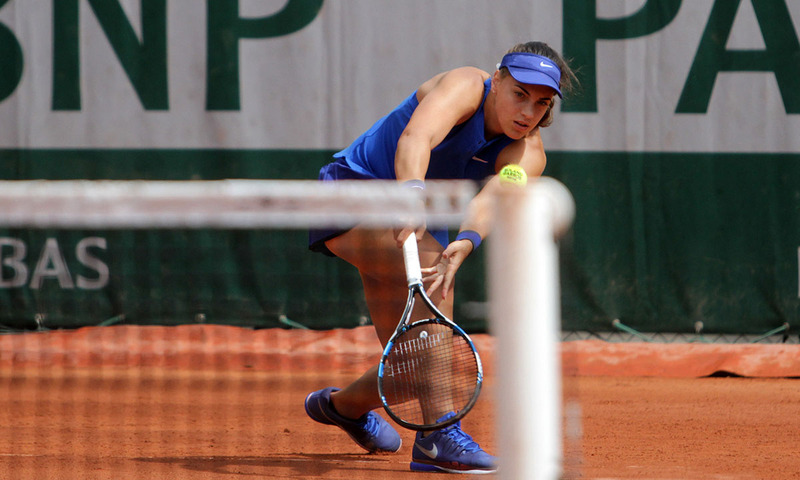 Ana, who has not played Vondrous before, broke Cepelova's service five times today, three times in the first and two times in the second set, while the Slovakian managed this only once, in the fourth game of the first set. 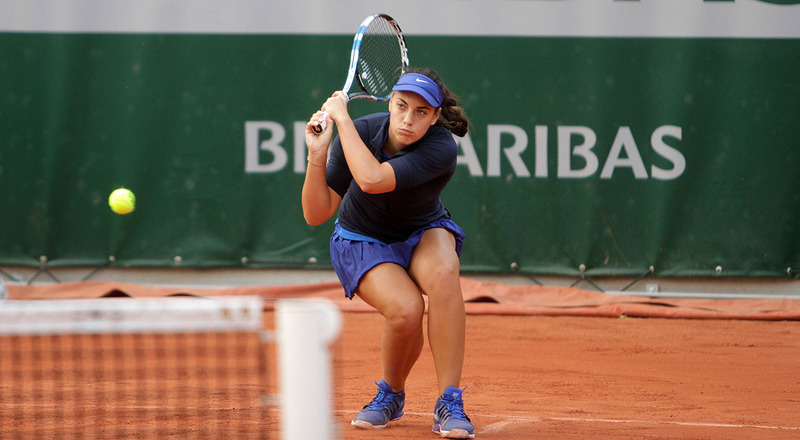 If Ana manages to get to the 3rd round, i.e the quarter-finals, she will play against the winner of the match between Latvian Jelena Ostapenko, currently 50th on the WTA ranking list and Danish Caroline Wozniacki, the 11th world tennis player, who is the second seed of the tournament in Prague. 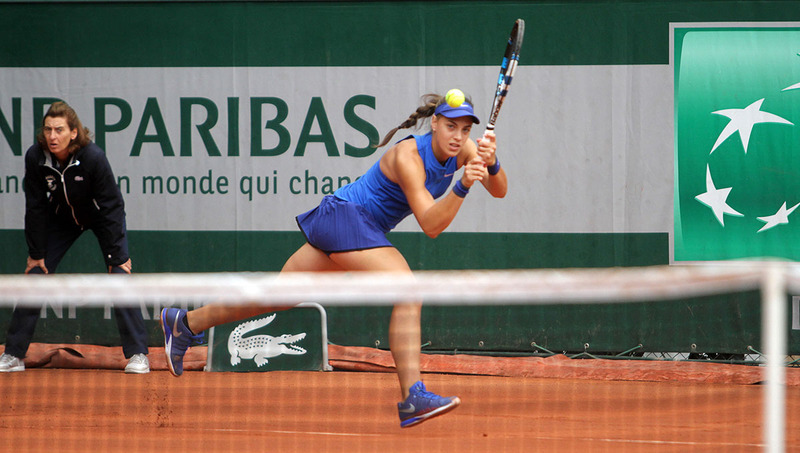 Ana will play against Slovakia's Jane Cepelova at the start of the WTA tournament in Prague, where the 19-year-old from Dubrovnik, ranked 33rd tennis player, is seventh seed of the tournament. 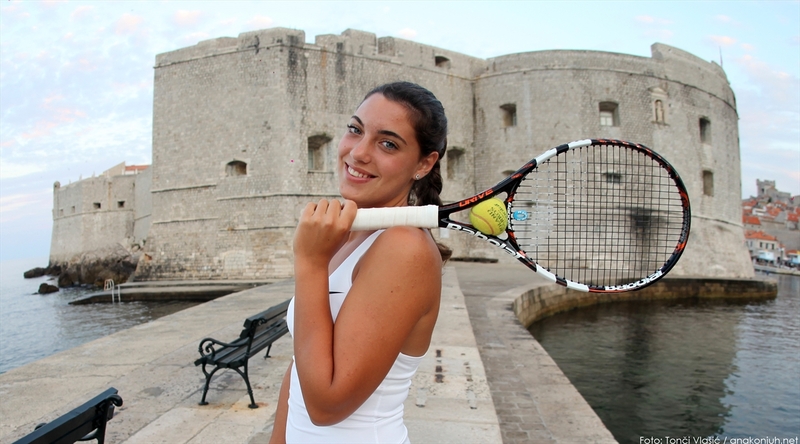 Konjuh and Cepelova should appear on court on Tuesday, May 2 at 3.30 pm. To date, the Slovakian leads 1: 0 in games, 2: 1 in sets, 7: 6 (3), 4: 6 and 7: 6 (7), which was at the semi-finals of an ITF tournament in Dubai at the end of 2013. 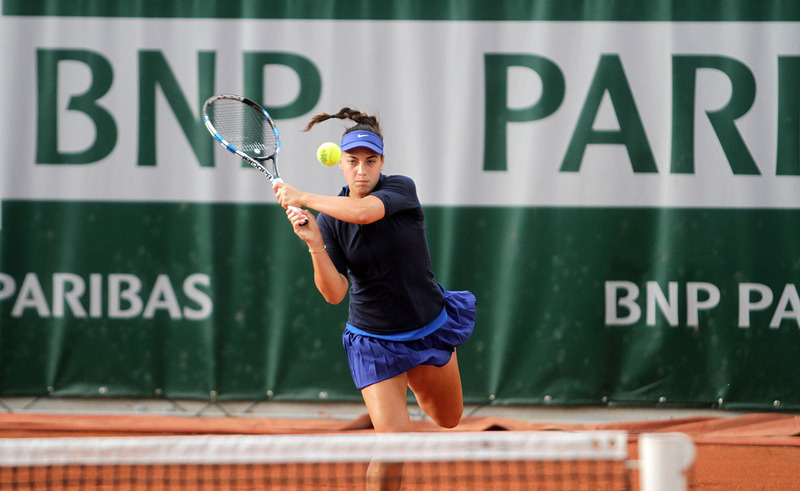 Cepelova was then in the role of the first seed of the tournament, which she then won. 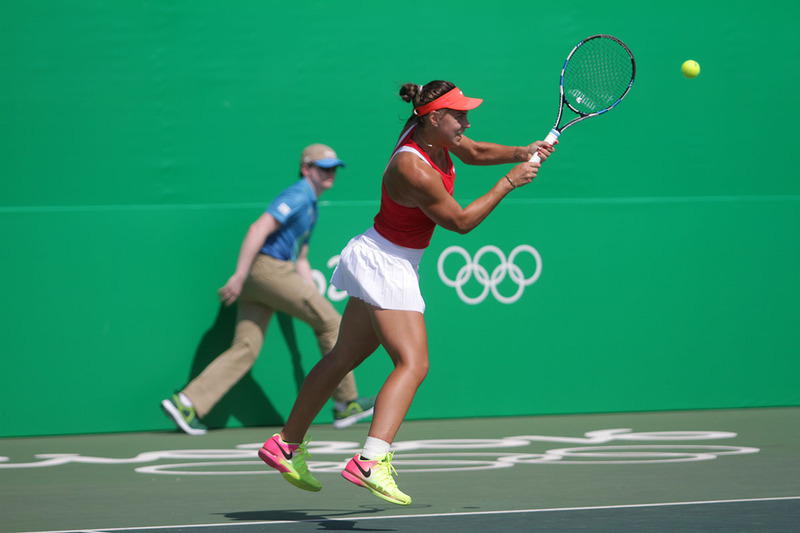 Today, almost four years later, Cepelova is currently 85th world tennis player. She is playing in Prague at the invitation of the organizer. Ana is 52 places better ranked. 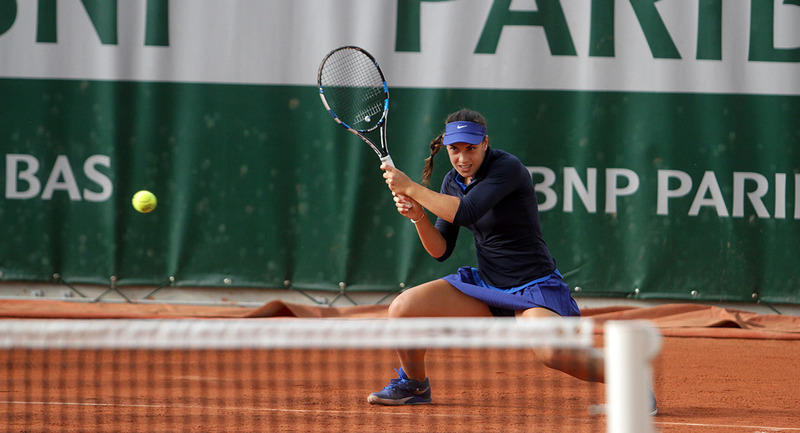 Cepelova has not won a WTA title in her career, whereas Ana won in Nottingham in 2015. 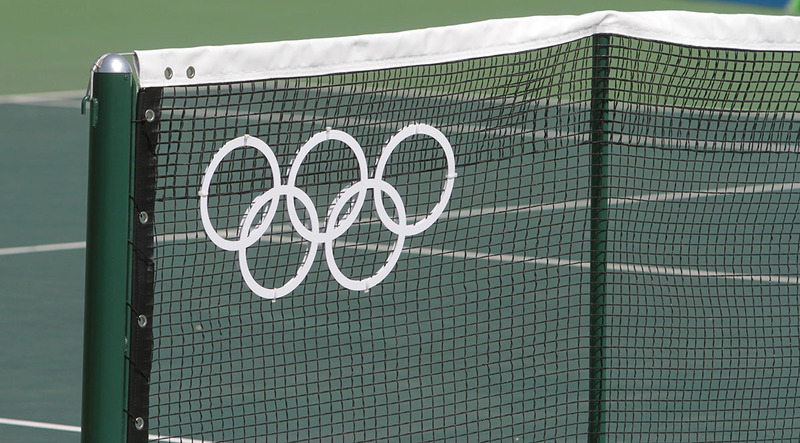 However, one must not forget that Cepelova has played semi-finals on the WTA tournament in Istanbul recently, where she lost to Elina Svitolina, and at the start of the tournament she defeated Eugenie Bouchard. 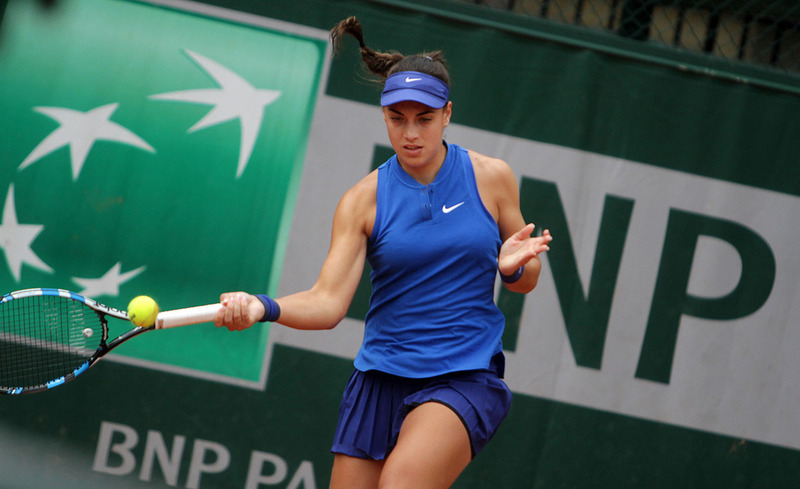 The winner of the Konjuh - Cepelova match will play in the 2nd round against Czech Markete Von-drous, who yesterday won in the 1st round against Carina Witthoeft from Germany with 6: 7 (6), 7: 5 and 6: 2. First seed of the J & T Bank Prague Opena is Czech Karolina Pliskova, third world tennis player. Second seed is Caroline Wozniacki, the former number one, currently holding 11th position of the WTA ranking list, who could play against Ana in the third round, the quarter-finals of the tournament in Prague. 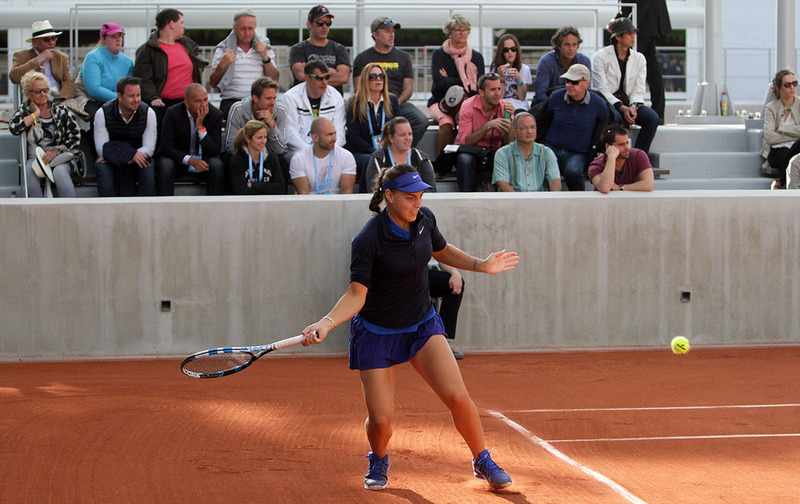 Ana is in Stuttgart. Yesterday she waited for the outcome from qualifications to find out who she would play at the start of the main tournament of the Porsche Tennis Grand Prix, $776,000 WTA tournament. 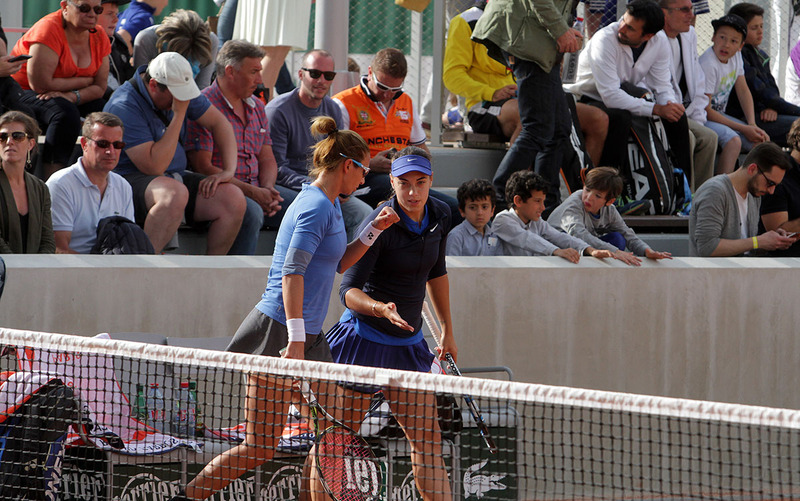 She was also able to welcome the Estonian Anett Kontaveit who has joined the main tournament after three wins. The second round winner is facing the fourth best player in the world and the third seed of the tournament, Dominika Cibulkova. seed is the world first, German tennis player Angelique Kerber. 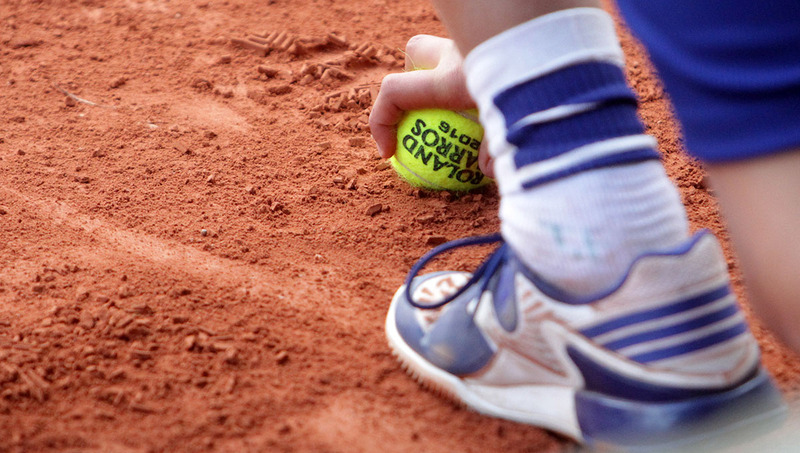 "I've trained well, and everything is all right," Ana said shortly before the start of the clay terrains season where she will play five tournaments. After Stuttgart she goes to Prague, then Madrid, Rome and finally Paris, to the second Grand Slam tournament of the season, Roland Garros. 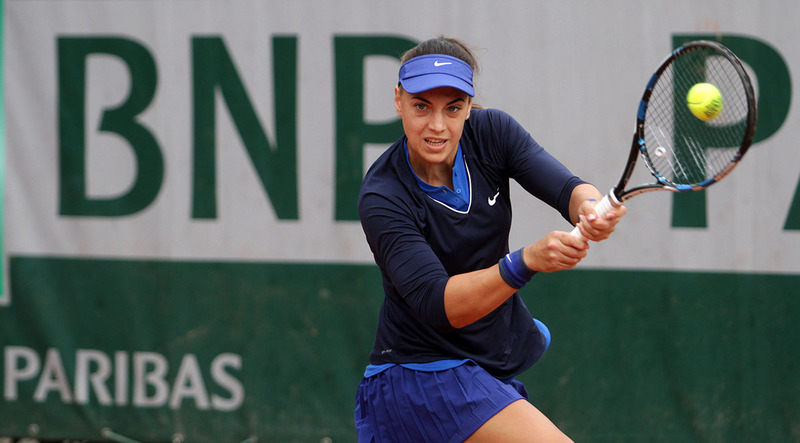 Ana, who is 34th in the WTA ranking list, is playing against the two years older Kontaveit (74th) this Tuesday, April 25th. 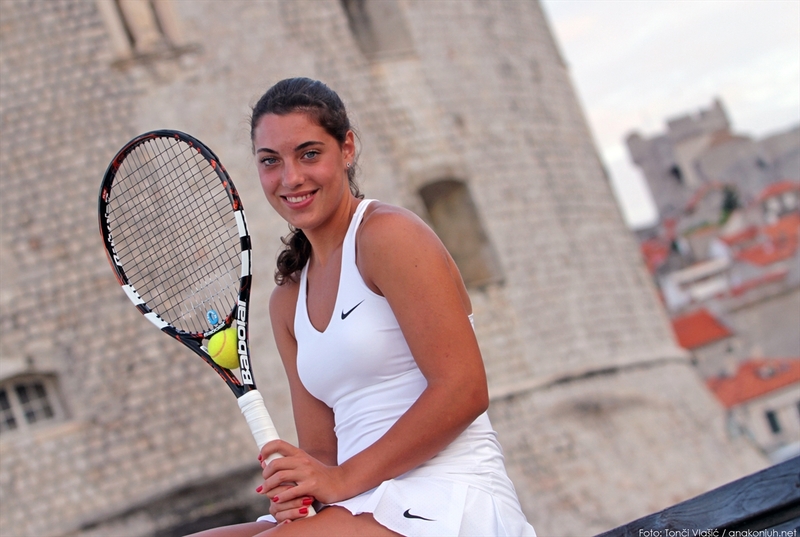 Ana Konjuh was defeated in the quarter-finals of the major WTA tournament in Dubai. Her dazzling series of four wins, each against better ranked players, (one victory in the Fed Cup and three in Dubai) was stopped by the second ranked world tennis player 29 - year-old Angelique Kerber. 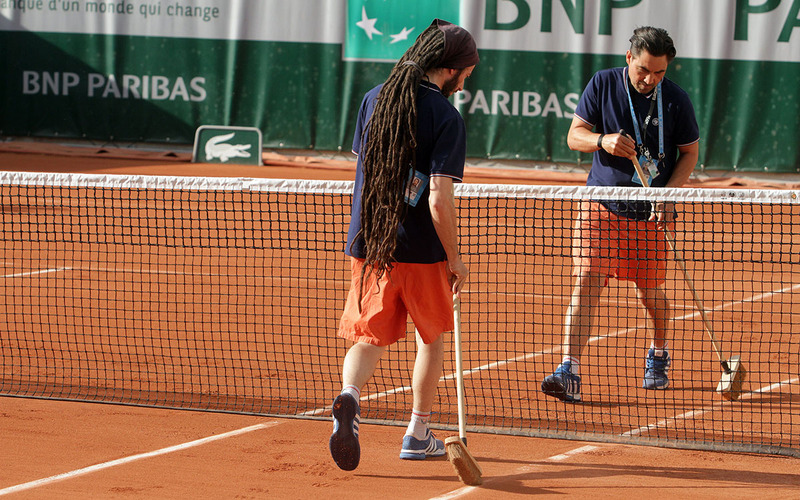 The German player won with 6: 3, 6: 2 and reached the semi-finals. If Kerber gets to the Dubai finals she will be number one on the WTA rank list again, the position held by American Serena Williams. In the first set Kerber led 4: 0 and then Ana got three games in a row. In the second set, at 2: 2 result Ana had 30: 0 on Kerber's service but failed to make a break. Then she lost her serve. 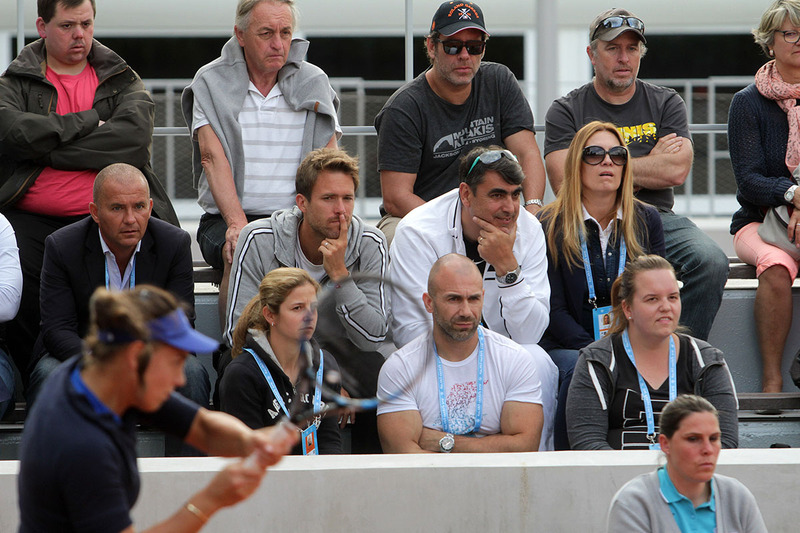 Despite the defeat Ana made many more points after which she got a deserved round of applause from the stands. At the start of this tournament in Dubai Ana was ranked 36th in the world. 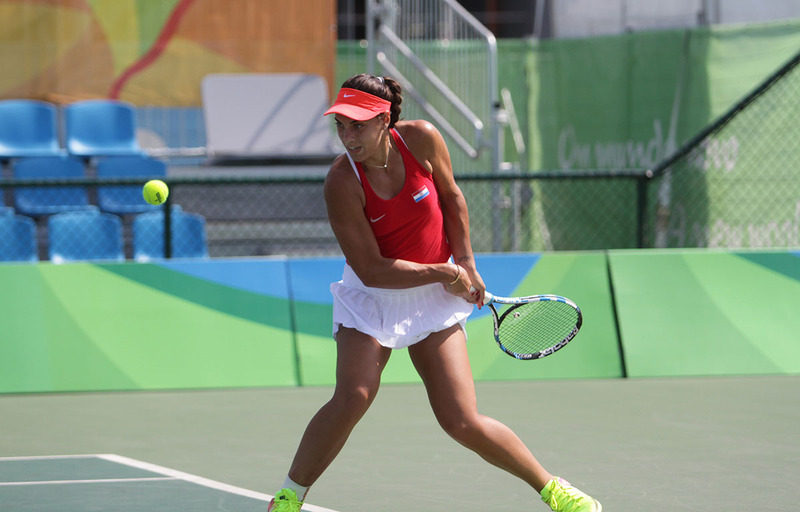 In the first round she defeated the 30th ranked tennis player Chinese Shuai Zhang with only one lost game. 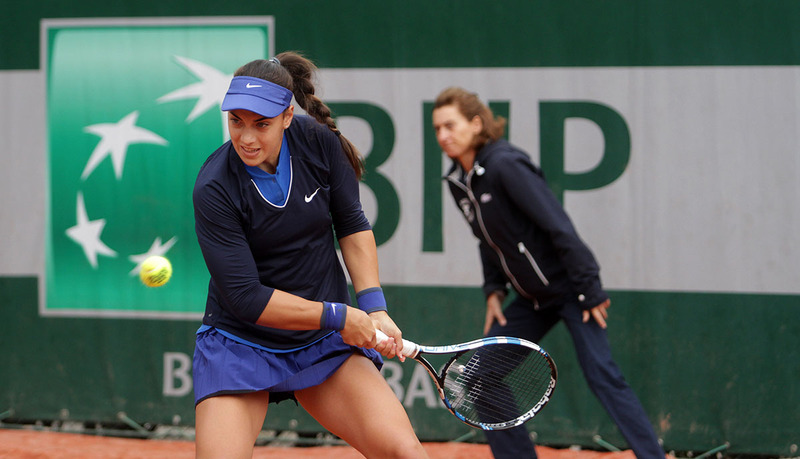 Then, in the second round she won against the former winner of the US Open, Australian Samantha Stosur, ranked 18th on the WTA list, and in the third round was better than the16th ranked world tennis players, Russian Elena Vesnina. 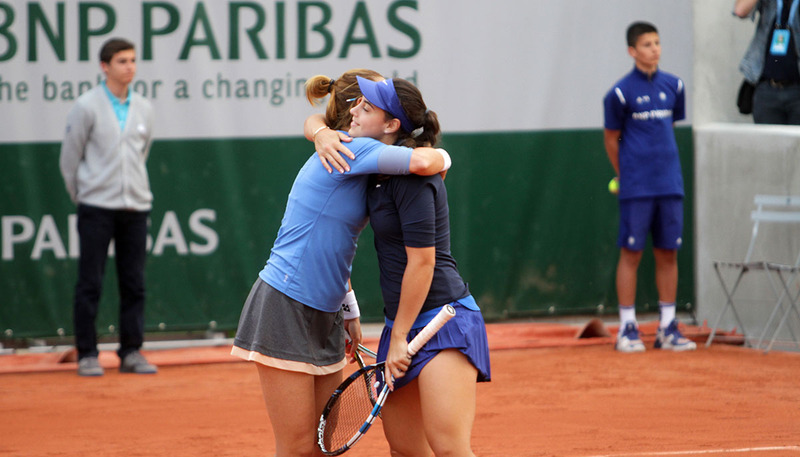 Thanks to these victories Ana is richer by 160 points and will on Monday be never better placed in the world rankings. 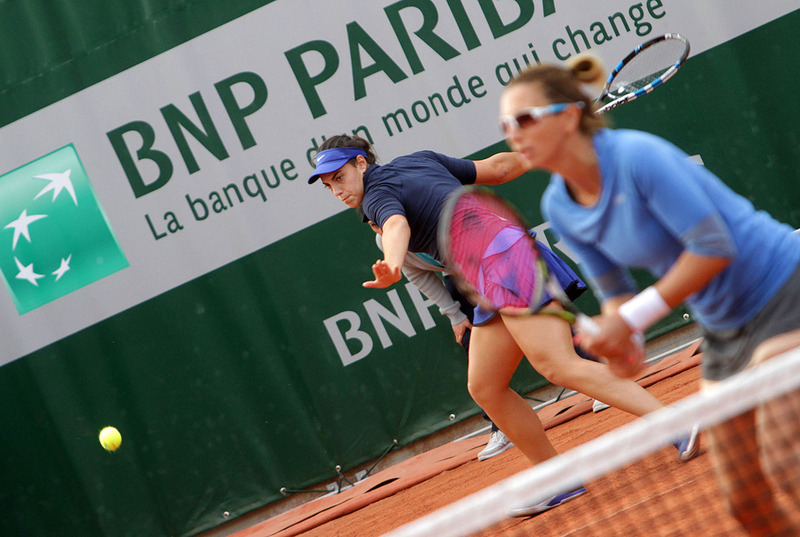 If Timea Babos does not get to the finals of the tournament in Budapest, Ana will be ranked 32nd world tennis player. 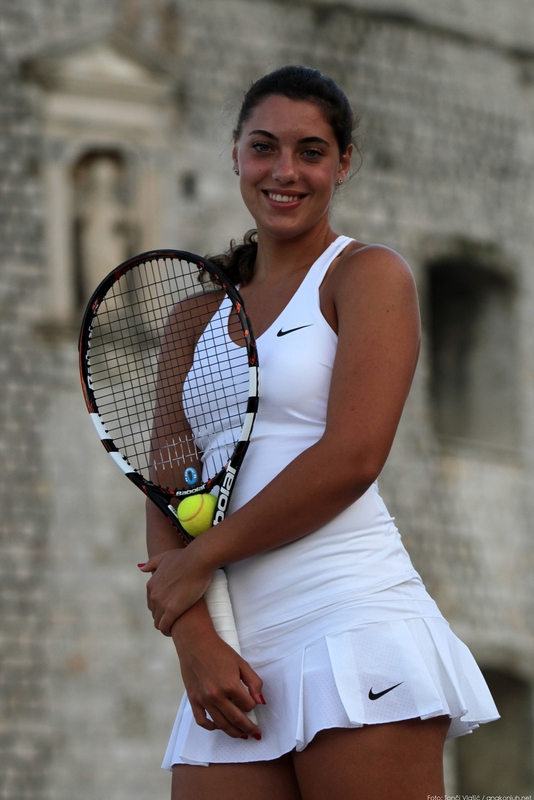 Ana's next tournament be in Indian Wells (USA).